For the past 16 days I had abandoned my blog and didn’t even bothered to check the traffic stats . The reason behind this is that I was seriously ill due to which I was unable to post on my blog . I always had this feeling that once I had access to a computer , I can easily post on my blog under all circumstances but I was wrong . 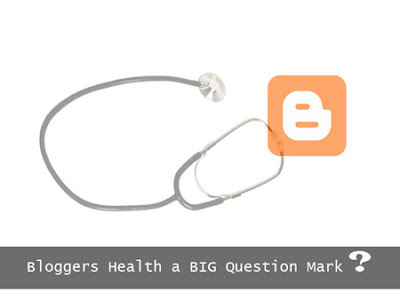 Health is a big question mark and my recent sickness proved me that I may not be always right. Checking the stats today and not surprisingly the continuous stream of traffic to this blog is all broken and my average daily visit count is hardly at double figures . So this leaves me with no other choice to hit back ever harder which I will. So lets get back to business as lots of milestones are yet to be achieved !